@rysiek mastodon.ind.ie, mastodon.laurakalbag.com, mastodon.laurakalbag.com. All owned from Ireland. If it matters, @mastohost can tell you where the servers are located. 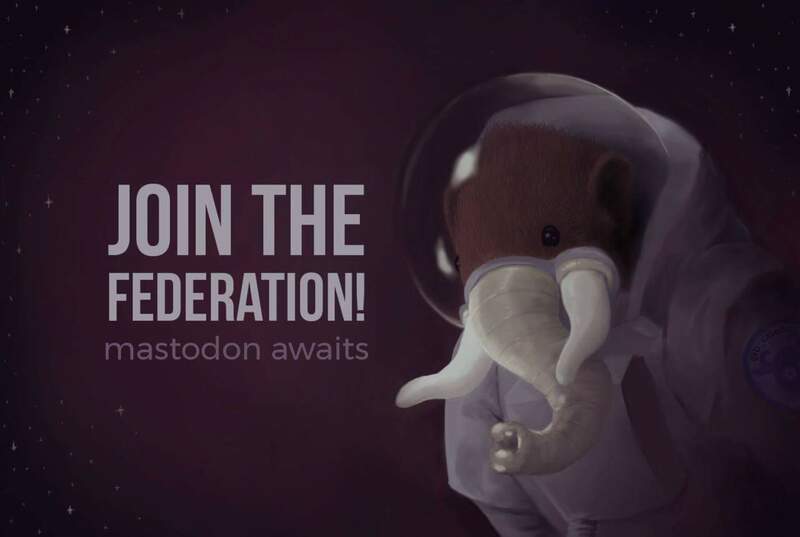 @rysiek @aral @mastohost mastodon.design also hosted by @mastohost !